Top Bollywood movies that every Indian Photographer must watch. All you shutterbugs, with this post we bring to you a list of top Bollywood movies every Indian photographer should watch. This list was sent to us by Mr. Gulshan Pardeshi who is not only a sharp movie critic but a great fan of good cinematography, good food, good travel and good automobiles. Read through this post as Gulshan explains briefly as why each of the movie is a cinematographic gem. Hobbygiri wants to say BIG Thank You to Mr. Pardeshi for contributing towards inspiring the Photographers from Indian subcontinent. There are many movies produced by our nation and I can’t recall a single movie being made on our national sport. Hence Chak de India was a very bold move on part of YRF. Mr. Sudeep Chatarjee (cinematographer) has a wonderful job behind the camera and it shows. The game sequences have used 26 cameras and hence have a real life like feel. Never before India cinema witnessed sports cinematography in such a professional manner. No wonder Sudeep swept all the technical awards for 2007. This movie stands out due to its unusual cinematography. 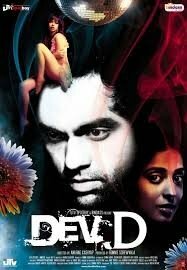 It is best described as a fantastic visual ride.It is rumored that for the scenes where Dev is high, it was British director Danny Boyle who suggested the use of a still camera as Kashyap did not have the budget for special effects. The widespread acclaim was chiefly due to its fearless visual style, its experimental soundtrack and the innovative narrative structure which included dividing the script into chapters as in the films of Quentin Tarantino. Rajeev Ravi’s cinematography captures the rustic look of North India well. Need I say more about this iconic movie. Everything is perfect about this movie, and its cinematography is no exception. Mr. Dwarka Divecha has displayed compositional dexterity and deft lighting within the exalted domain of film noir. The use of 70 mm was also emphasised by film posters on which the name of the film was stylised to match the CinemaScope logo. 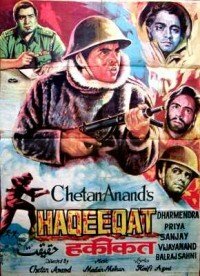 Haqeeqat_1964_film_posterLong, long ago, before patriotism and war movies in Bollywood degenerated into loud mouthed propaganda against bizarre dictators, there was Chetan Anand’s “Haqeeqat”, released in 1964, the mother of all war movies.. The main strength of the film is its rugged landscape and authentic battle scenes seldom seen in Indian Cinema. Shot mostly on location in Ladhakh, the entire unit braved climatic hardships as they set out to make a gripping and scathing film. In this age of mega budgets and multiple units, it is difficult to imagine the Herculean effort that must have gone in organising logistics for the film, with its panoramic war scenes of exceptional authenticity. Shot mostly on location in Ladakh, the genius of the director is undeniable as is the make up, and costume designs. 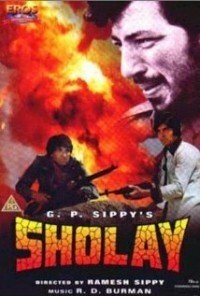 The film, especially the battle sequences are shot remarkably by cinematographer Sadanand Sengupta, for which it won many awards. Its one of those rare Bollywood movies which have a foreigner at helm of the camera. Andy Mr. Christopher Popp has done a marvelous job behind it. Be it the battle sequences or picturesque Ladakh terrain or Hrithik Roshan grooving to Main aisa kyon hoon.. Each and every shot looks fabulous. Christopher won the filmfare award for best cinematographer and rightly so. There is just one word to describe this magnanimous movie i.e. GRAND!! And its grandeur is still unmatched!! This movie is one of the rare movies which are shot in both, black and white as well as colour. Also the shooting took more than 8 years making it difficult for the cinematographer to maintain continuity in the movie. And Mr.RD Mathur did a splendid job!! Some film sequences were shot with up to 14 cameras, significantly more than the norm at that time. There were many difficulties with the film’s lighting. Mathur reportedly took eight hours to light a single shot. In total, 500 days of shooting were needed, compared to a normal schedule of 60 to 125 shooting days at the time. The battle sequence between Akbar and Salim reportedly featured 2,000 camels, 400 horses, and 8,000 troops, mainly from the Indian Army’s Jaipur cavalry, 56th Regiment. The song ‘Pyar kiya toh Darna kya’ is considered to be one of the best songs ever shot. And its set was lavishly praised but it brought with it a very peculiar problem. Owing to the very large size of the Sheesh Mahal set, the lighting was provided by the headlights of 500 trucks and about 100 reflectors. The presence of the mirrors on the set caused problems, as they sparkled under the lights. 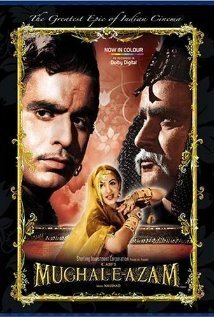 Consultants from Hollywood, including David Lean, told Director Mr. Asif to forget the iidea about filming this song, since they felt that it was impossible to film the scene under the intense glare. Asif confined himself to the set with the lighting crew, and subsequently overcame the problem by covering all the mirrors with a thin layer of wax, thereby subduing their reflectivity. Mathur also used strategically placed strips of cloth to implement “bounce lighting”, which reduced the glare. Madhubala never looked so beautiful as she is in this song, thanks to Mr. Mathur. 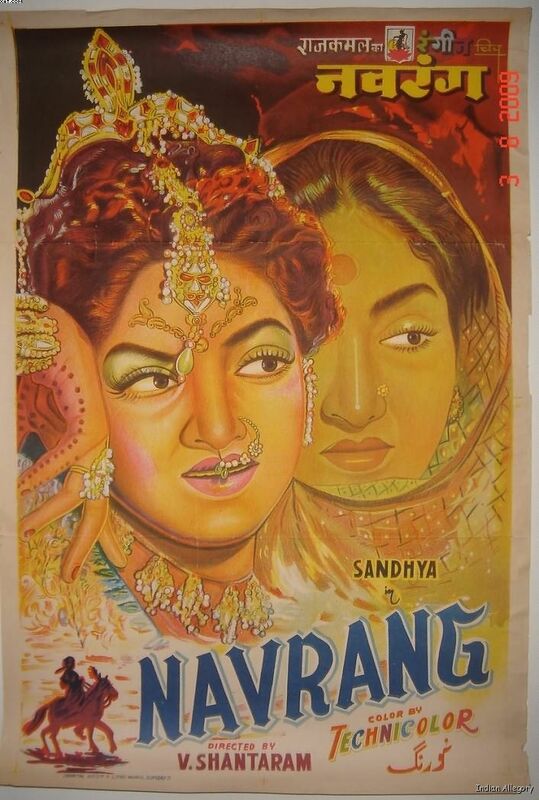 Directed by then legend V. Shantaram, it is basically a costume drama with vivid use of colors. It best remembered for the beautifully choreographed songs by another legend, Birju Maharaj and the debut of yet another legend, Mahendra Kapoor. All of this would not have been possible without the ace cinematographer Tyagraj Pundharkar. The aesthetically shot song ‘Chal jaa re hath nathkat’ is still one of songs associated with Holi, the festival of colors. A timeless classic written, produced and directed by the legend Guru dutt, it boasts of some of the most riveting scenes in Indian cinema. It is said that Guru Dutt himself chose the cinematographer. And with an expert like V.K. Murty behind the camera, he brought on screen one of the most intense love stories ever seen on cinema screen. In 2002, Pyaasa was ranked at #160 on the Sight & Sound critics’ and directors’ poll of all-time greatest films. In 2005, Pyaasa was rated as one of the 100 best films of all time by Time magazine, which called it “the soulfully romantic of the lot.” Indiatimes Movies ranks the movie amongst the Top 25 Must See Bollywood Films. On the occasion of Valentine’s Day 2011 Time magazine has declared it as one of the top 10 romantic movies of all time. This film is a text book example of Maniratnam’s style of direction. We can see that lot of images were written in at the script level. Even in the Kashmir sequences, the audience sees the snow only when Roja sees it for the first time. These things were written into the script. No film except for Maniratnam’s includes cinematography at script level. 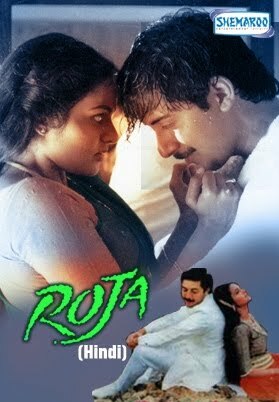 Santosh Sivan is himself an ace director, may be that added to the beauty of Roja. 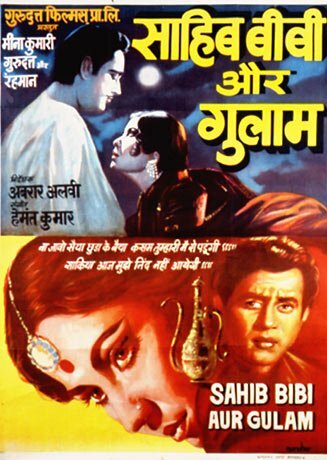 Yet another classic by Guru Dutt, it is best known for the most romantic songs ‘Naa jao saiyan’ filmed on Meena Kumari. It still remains one of the best shot song sequence in Indian cinema. It won the filmfare for best cinematography that year. It is said that Waheeda Rehman wanted to play choti bahu and did a screen test too. Guru Dutt was convinced but the cinematographer VK Murty decided that she was too young and her face lacked the maturity to play choti bahu. And on his insistence, the role was went to Meena kumari and was he right! Such was the faith Guru Dutt had in his cinematographer.